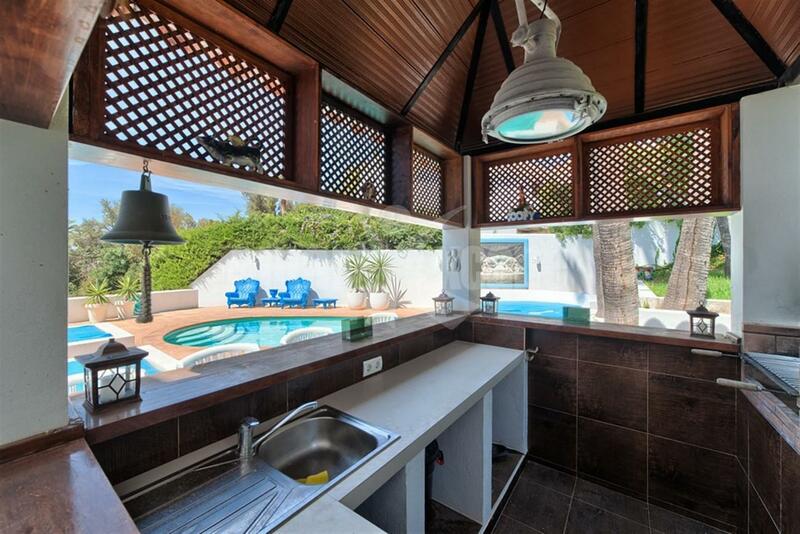 Extraordinary luxury Villa in El Rosario. 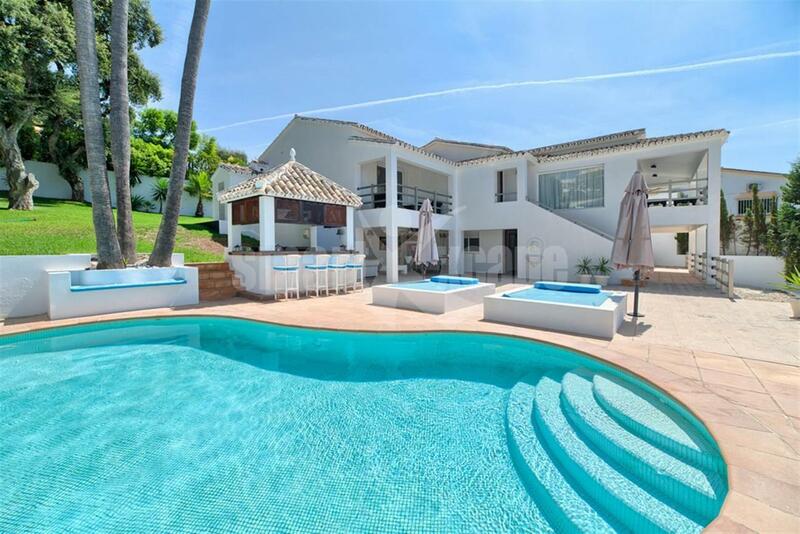 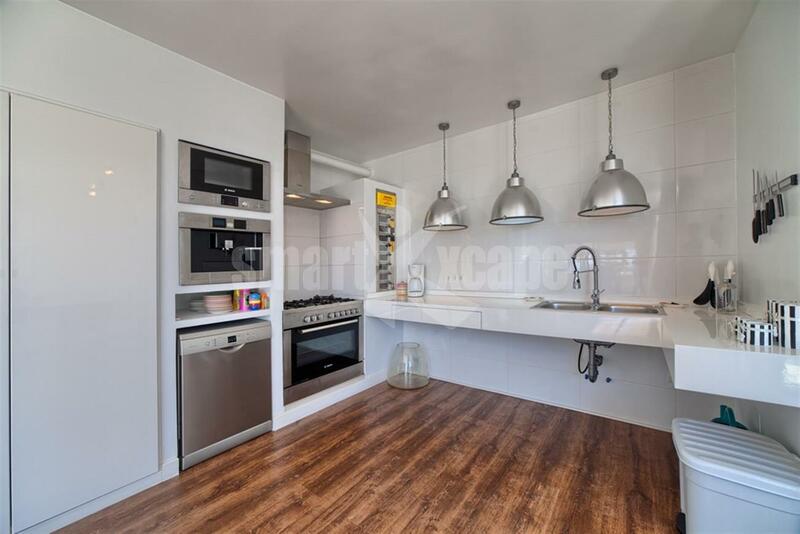 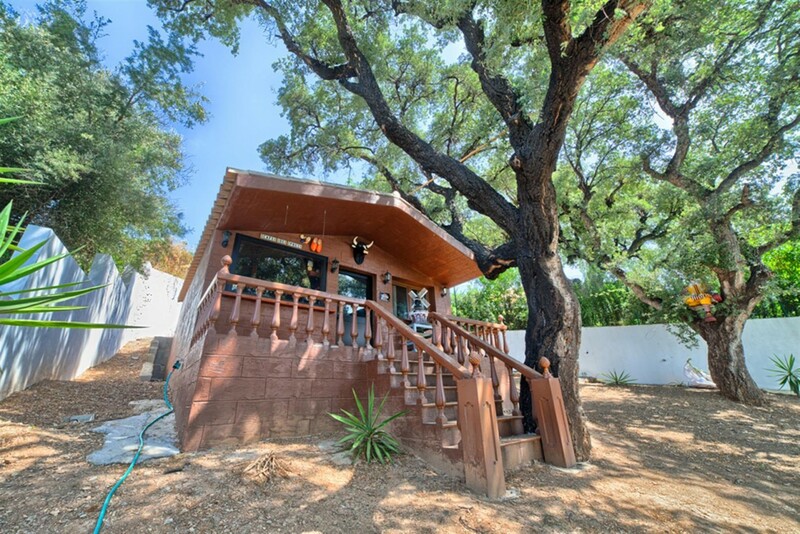 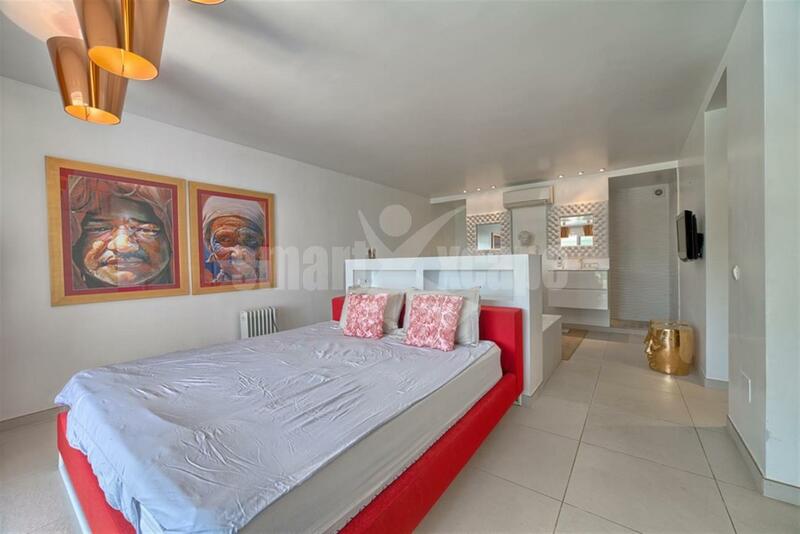 This Unique modern styled cosy villa offers large open plan living areas. 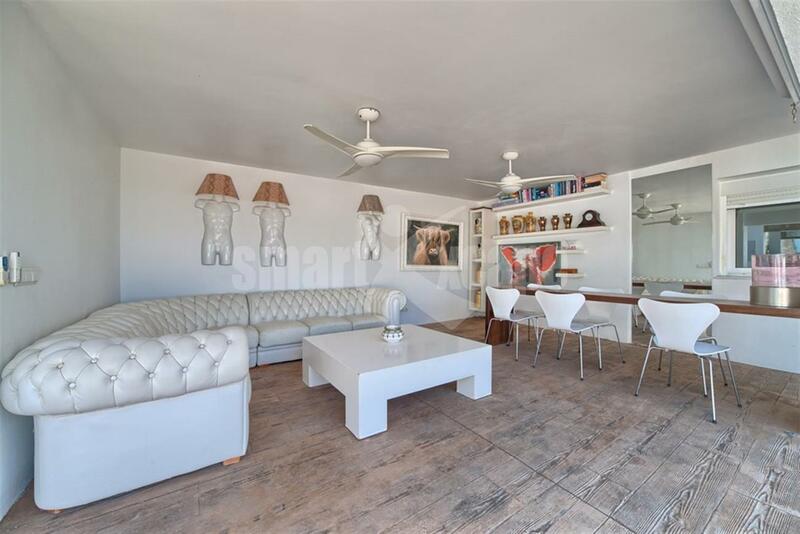 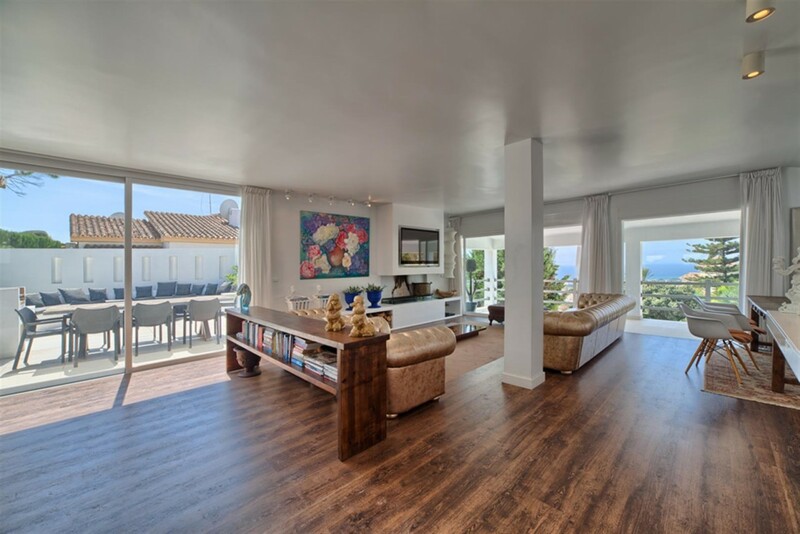 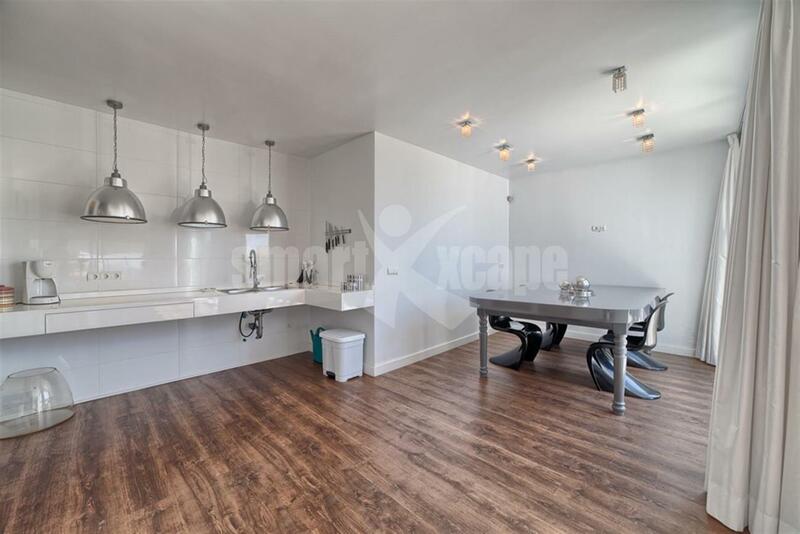 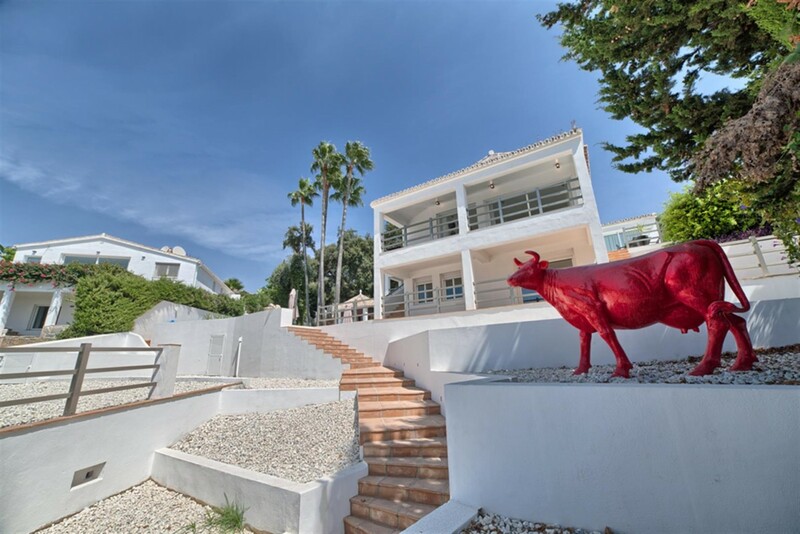 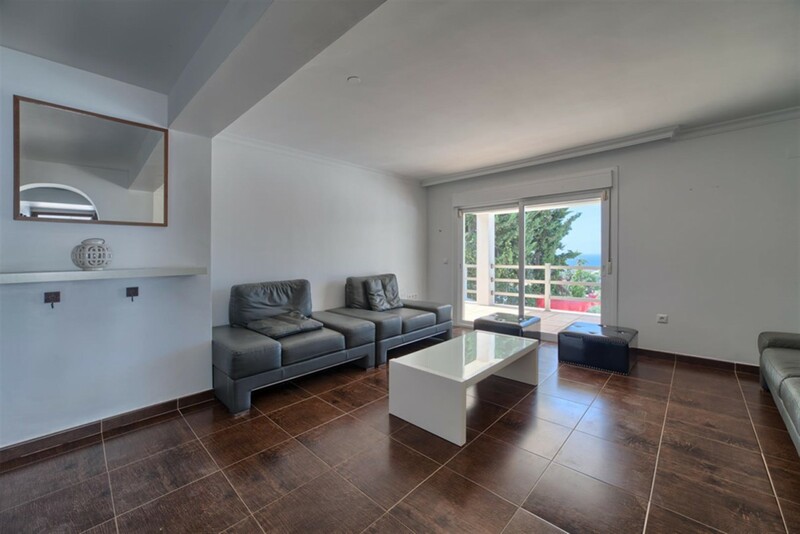 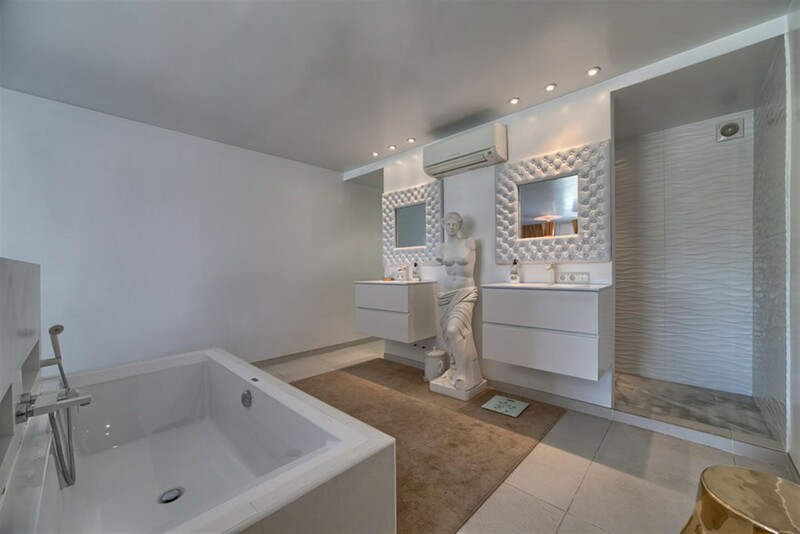 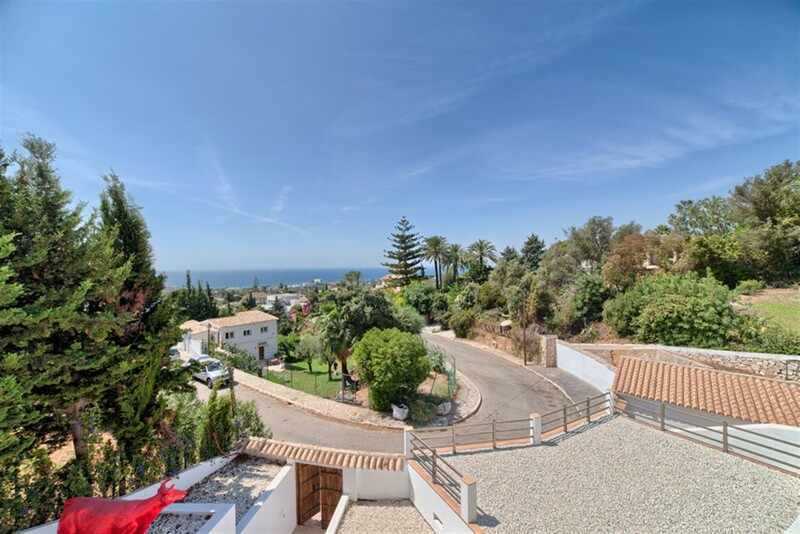 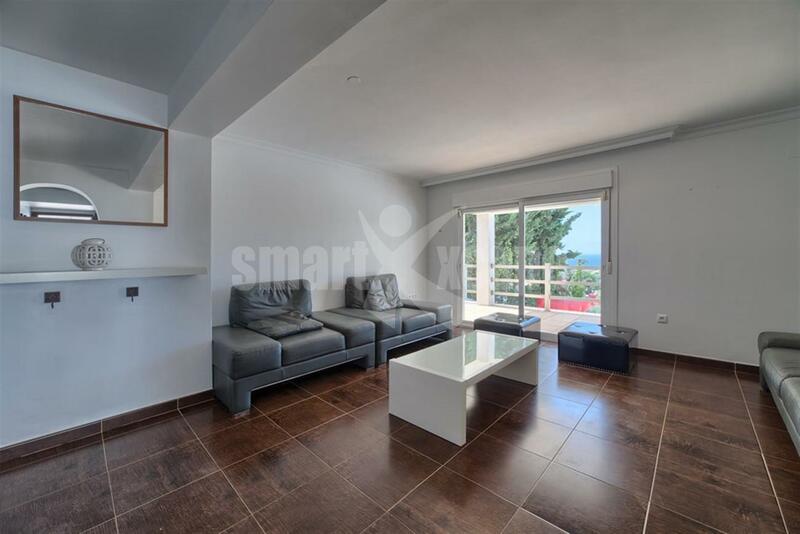 It is situated in a secure gated urbanization close to all amenities, including golf courses and the beautiful sandy beaches of east Marbella. The property has a spectacular swimming pool with BBQ area and a a seperate log cabin aswell as a seperate guest apartment.The property boasts amazing sea views.